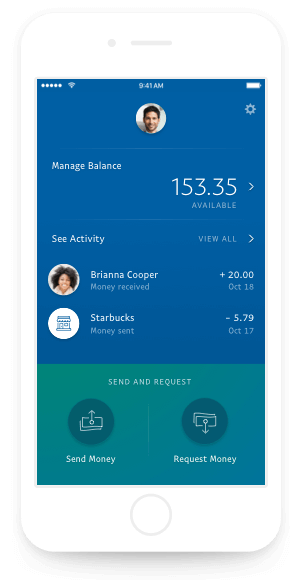 Check out the new PayPal app and manage your account on the go! Track your balance, request a payment, or make payments internationally. It’s all here.